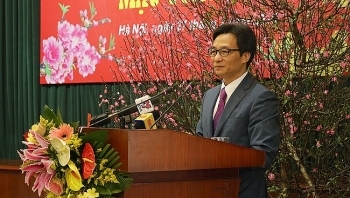 (VEN) - The contribution of agricultural cooperatives to the growth of the Vietnamese economy remains limited at 4-4.5 percent per year. 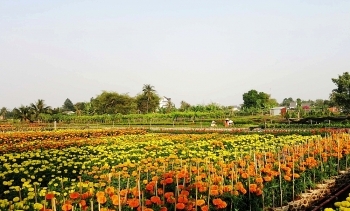 It is therefore necessary to enhance their efficiency in conjunction with the development of product value chains. 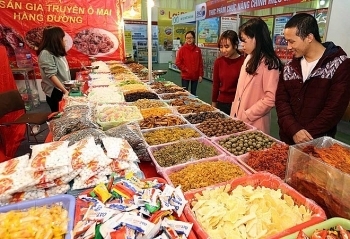 Retail goods and services generated revenues of 704 trillion VND (US$30.88 billion) in the first two months of this year, a year-on-year increase of 10.1 percent. 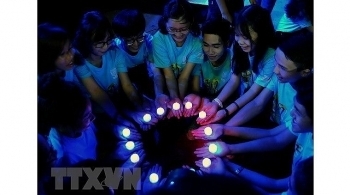 The Earth Hour Campaign 2018 in Vietnam has officially been launched in Hanoi, under the theme “Go More Green”. 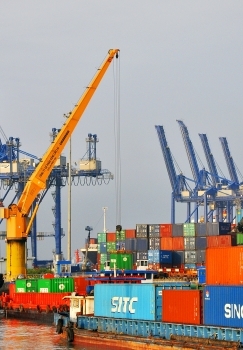 (VEN) - Given the high growth recorded in 2017, economists are predicting an even faster pace of growth for 2018. 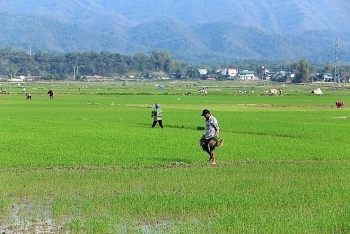 Farmers in the south have begun harvesting their winter-spring rice crop, earning large profits because of high yields and prices. 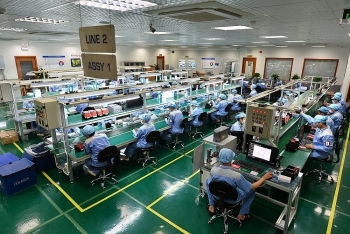 (VEN) - Vietnam achieved a high growth rate in January 2018, setting the stage for the country to achieve the economic targets set for the year. 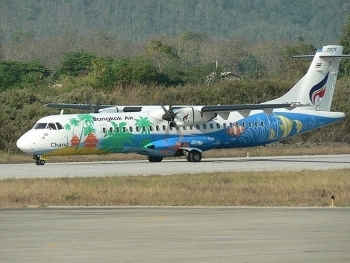 (VEN) - Bangkok Airways Public Company Limited, also known as Bangkok Airways,will officially introduce the first direct flight from Hanoi to Chiang Mai and vice versa, on the upcoming March 25th. 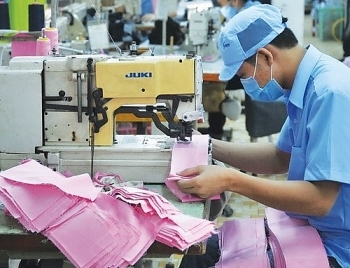 Over VND534 trillion has been pumped into the national economy thanks to the establishment of more than 18,000 enterprises and the capital expansion of nearly 6,000 others over the first two months of 2018. 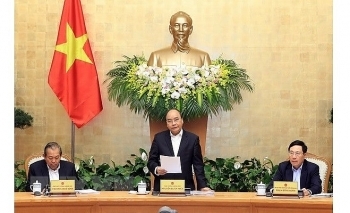 The Government convened its regular meeting, the first sitting in the Lunar New Year, in Hanoi on March 1 under the chair of Prime Minister Nguyen Xuan Phuc. The press has made significant contributions to socio-economic development, political and security stability and the improvement of the country’s position in 2017.